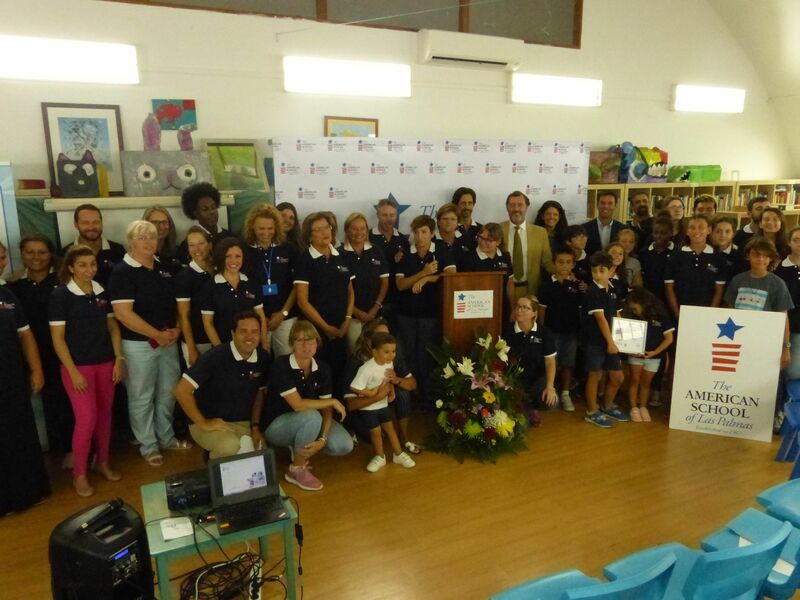 In a ceremony that took place at school last Friday, the American School of Las Palmas, currently managed by Grupo Innova Educación (property of Grupo Educación y Sistemas) received the seal of excellence (sello de Excelencia Europea EFQM 500+) awarded by the Club de Excelencia en Gestion and by Bureau Veritas. 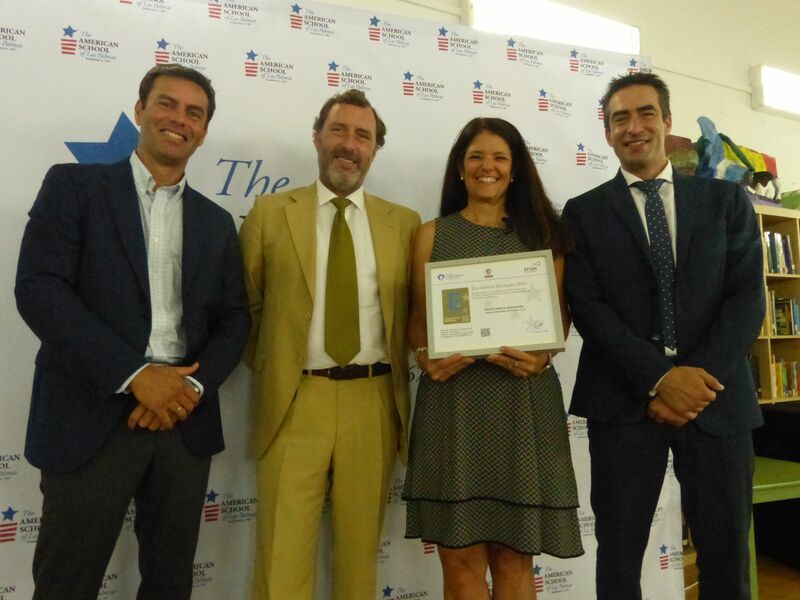 In the ceremony, Ms. Jeannine Bogaard, Director of the American School, received the seal EFQM 500+ from the hands of Mr. Alejandro Garay, the Certification Manager from Bureau Veritas and from Mr. Alfredo Millan, Director of Services of the Club de Excelencia who intervened by videoconference. Mr. Jaime Garcia Crespo, CEO of Grupo Educación y Sistemas, Mr. Hector Guerra, Member of the Board of Parents from ASLP, representatives from the MBA Business School, representatives from the Universidad de Atlantico Medio as well as students, teachers and parents from the school were also present. The accrediting agencies Club de Excelencia en Gestión and Bureau Veritas awarded ASLP with the 500+ points level which is the highest result they can give in this field. 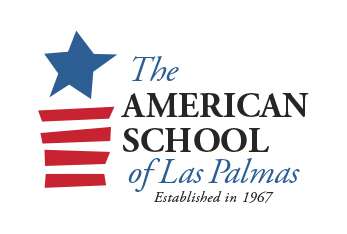 This achievement confirms the hard work that the American School of Las Palmas is carrying out in the area of excellence. It highlights the strength of the management model and demonstrates the direction that ASLP has taken in recent years. Furthermore, there are only 10 businesses in the Canary Islands who have achieved this distinction. ASLP became a member of Grupo Innova Educación in 2014. Since then it has adopted the management model of the other four member schools which form part of this group. 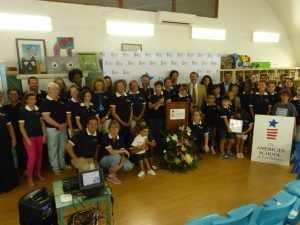 At the present moment, Grupo Innova Educación is a reference in quality and is at the forefront of education at a national level. Together with the green eco flag, awarded by the Eco-Schools in June 2018, the seal of excellence EFQM 500+ is another indicator of the quality and evidence that ASLP is a unique school, one which is clearly differentiating itself from others.